We are among the prominent Industrial Doors Manufacturers in India. To meet with numerous requirements, the industrial doors are available in different types like Industrial Overhead Doors and Industrial Garage Doors. Made from quality material, these Industrial Doors are long lasting and extend high level performance. The Industrial Doors are easy to install and their operation is also quite friendly. 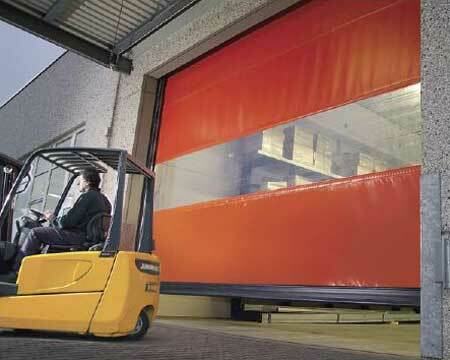 Innumerable business firms and industries use our Industrial Doors as they think these to totally safe. The price is also quite affordable.